Was your new year’s resolution to get in shape? The middle of winter can be a tough time to get into a workout routine. The good news is Franklin County has many exercise facilities with a variety of offerings to tailor to your style. So you can stick to your New Years resolution this year! Whether you’re looking for a single or family membership, the YMCA can suit you. They offer different levels of membership and even daily passes if you’re not looking for a commitment. The Y is great for people who are looking to exercise in a variety of ways. They have a full workout room with machines and weights, a pool, a gym, plus they offer classes ranging from spin to aqua aerobics. There are plenty of programs for kids, as well, such as sports teams like gymnastics, and school-aged child care. Common Ground Fitness Center is perfect for adults who could use some support getting into and maintaining a healthy workout routine. While you can drop in and use the equipment at your own desire, they promote attendance of their group workout classes and use of personal trainers to help you keep coming. Common Ground offers high intensity workout classes such as TRX, PIYO, and boxing, as well as low-intensity ones like elasticize and yoga. Plus, their memberships are very affordable with tiered levels ranging from $30 to $70 a month. Sometimes, the best way to take control of your workout routine is by having a personal trainer, someone to hold you accountable for showing up. 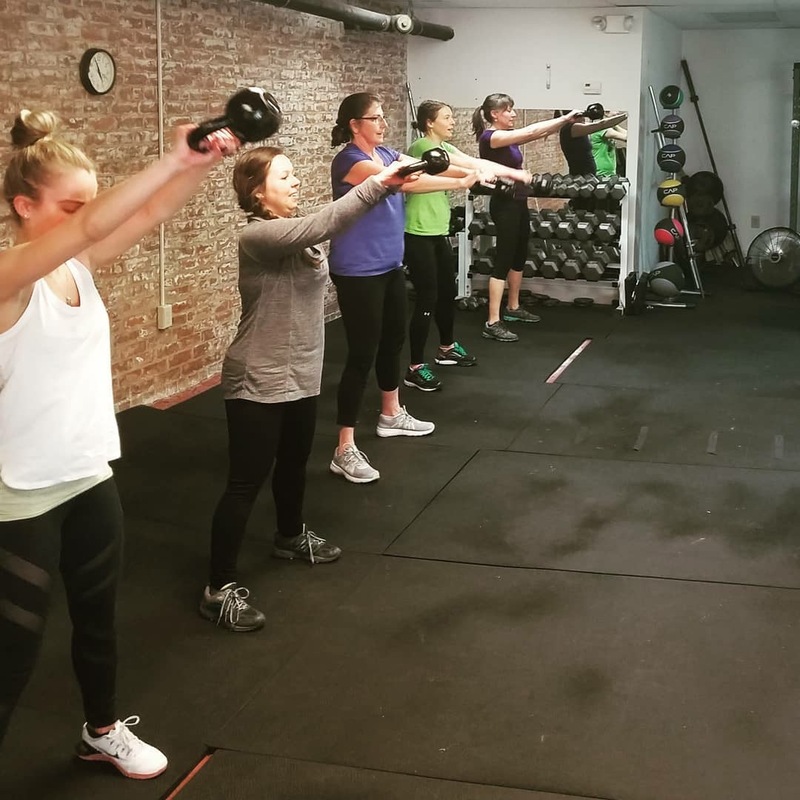 For those who live in West Franklin County, there is a great personal fitness studio right in Shelburne Falls - Riverside Fitness Studio. Personal Trainer Tim, has been in the fitness industry for over 6 years and has been holding his own steady workout routine for over 10. He offers one-on-one or one-on-two training sessions that give results. I hope this list is helpful in your start towards physical health and wellness this new year! Happy training!